Genau das geschah an Pfingsten, wo die ersten Christen mit der Kraft des Heiligen Geistes ausgerüstet wurden (siehe Apg. 2). – Und auch heute noch kann jeder Christ das erleben! Vor mehreren Wochen bekam ich sehr deutlich den Impuls von Gott, diese Aktion an Pfingsten 2014 zu starten. Der Sinn dieser Aktion ist es, Christen zu ermutigen, sich (neu) vom Heiligen Geist erfüllen zu lassen und sich nach Ihm und Seinem Wirken auszustrecken. Wir Christen müssen selbst mit dem Geist JESU brennen, um auch andere damit anzustecken! 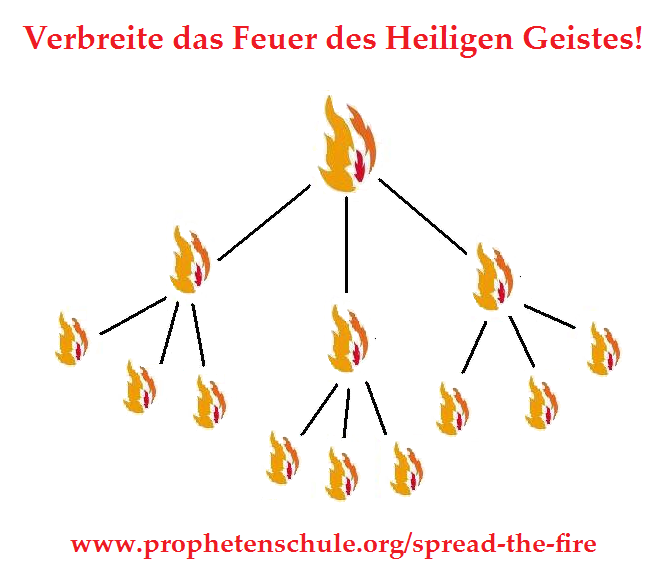 Bei dieser Aktion kann jeder Christ mitmachen, der Hunger nach Gott hat und danach, dass diese Welt für Ihn brennt. Diese Aktion soll – wenn möglich – bis zu JESU Wiederkunft laufen! Um was es geht – und wie Du mitmachen kannst! In dem folgenden Video (ca. 2:35 Min.) geht es kurz und knapp um das Wirken des Heiligen Geistes. 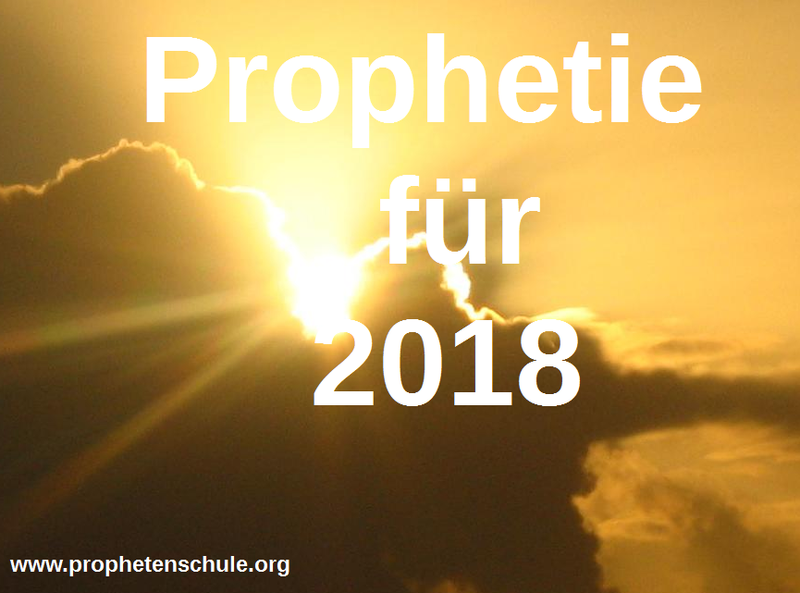 Es geht darum, dass es für uns Christen wichtig ist, in den Geistesgaben zu dienen, damit das Reich Gottes in Wort UND Kraft in dieser Welt ausgebreitet wird. Allerdings braucht es dazu auch Lehre und praktische Übungen. Deshalb gibt es im Video den Hinweis, dass Du auf unserer Internetseite die Artikel-Übersicht „Das Wirken des Heiligen Geistes“ findest. Du wirst dort zu vielen Fragen biblische Antworten finden! Wir erklären die Themen anhand der Bibel – einfach erklärt und praktisch umzusetzen. Gehe auf die im Video empfohlene Übersichtsseite „Das Wirken des Heiligen Geistes“, um mehr zum Thema zu erfahren. – Lass Dich von Gott füllen und ausrüsten! Empfehle dieses Video an mindestens 3 Christen, die Du kennst, weiter! Du kannst diese Aktion in einem Internet-Netzwerk (z.B. Facebook), in einem Forum, auf Deinem Blog etc. teilen. Oder Du gibst das Video per E-Mail weiter. Du kannst Gott auch fragen, ob Er Dir den Namen einer bestimmten Person gibt, der Du das Video weitergeben kannst. Gib das Video nicht an Personen weiter, die nur darüber diskutieren wollen, aber selbst kein Interesse am Wirken des Heiligen Geistes haben. Daher: Bitte Gott um Weisheit beim Weitergeben. Lass Dich nicht auf eine „fruchtlose“ Diskussion ein. Auf der empfohlenen Übersichtsseite „Wirken des Heiligen Geistes“ wird alles ausführlicher erklärt. – Darauf kannst Du die Leute gerne hinweisen. Am 30.04. gab mir JESUS eine Ermutigung, diese Aktion auch wirklich zu starten. Es kam mir einfach „so wenig“ vor und deshalb fragte ich Ihn, ob es wirklich etwas bezwecken wird. Er hat mich auch mit anderen Worten ermutigt und bestärkt. Doch dieses Bild möchte ich hier öffentlich machen, weil ich glaube, dass es Dich sicher auch ermutigt! Hast Du Fragen, Zeugnisse etc. zu dieser Aktion? Dann schreibe gerne einen Kommentar unter diesem Artikel! Nur bitte keine Diskussion, dazu ist dieser Artikel nicht gedacht. Exactly this happened at Pentecost where the first Christians were equipped with the power of the Holy Spirit (see Acts 2). – And even today every Christian can experience this! Several weeks ago I got very clearl the impression from God to begin this challenge at Pentecost [or „Whitsun(day)“, „Pentecost Sunday“] 2014. The purpose of this challenge is to encourage Christians to be filled with the Holy Spirit and to reach out for Him and His work. We Christians have to burn with JESUS‘ Spirit to also kindle others with Him! Every Christian who has a hunger for God and who has a desire that this world will burn for Him, can be a part of this challenge. About the challenge – and how you can be a part of it! The following video (ca. 2:35 min.) contains a brief explanation about the work of the Holy Spirit. It is about the fact that it is important for us Christians to serve in the gifts of the Holy Spirit, so that the kingdom of God will manifest in word AND power in this world. But it also needs right teaching and practical exercises. 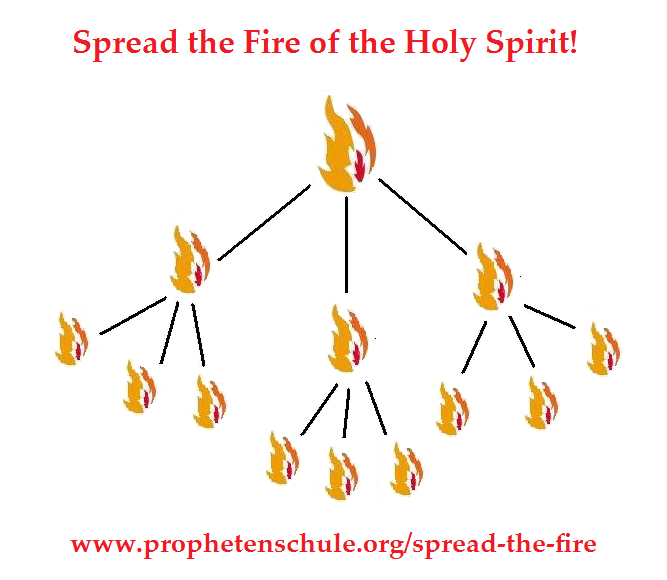 Therefore, you will find a link to the topic „The work of the Holy Spirit“ in the video. There you will find biblical answers for many questions! We teach on subjects based on the Bible – in an easy and practical way. Go to the recommended link „The work of the Holy Spirit“ in the video to find out more on this subject. – Be filled and equipped by God! Recommend this video to at least 3 Christians you know! You can share this challenge in an Internet network (e.g. Facebook), in a forum, on your Blog etc. Or you can send the video to somebody via e-mail. You can also ask God if He gives you the name of a certain person to whom you should send the video. Don’t share the video with people who only want to discuss about it, but who have no interest in the work of the Holy Spirit. Therefore: Ask God for wisdom. Do not get involved in a „fruitless“ discussion. On the recommended page „The work of the Holy Spirit“ everything is explained in greater detail. – You can point the people to that page. JESUS gave me an encouragement (on 30th April) that I really should start this challenge. It seemed „so little“ to me and therefore I asked Him if it really will change something. He also encouraged me with other words. However, I made this impression public because I think that it will encourage you as well! Do you have questions, testimonies etc. about this challenge? Then feel free to write a comment beneath this article! But please no discussion, this article is not intended for that. At the end of this text you will find a prayer for baptism in the Holy Spirit and some more informations. Explore a secret treasure… a gift from the Holy Spirit. Every born again christian can pray in tongues. You don’t HAVE TO. God does not force you to do it when you don’t want it!First it is important to KNOW the Holy Spirit. 1.) Is he „something“ supernatural, positive energy, a dove, fire or wind? 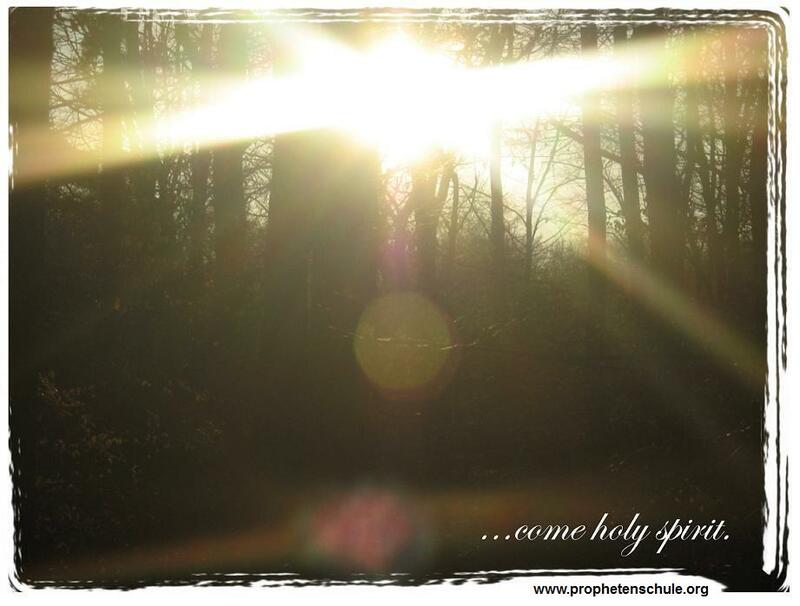 Here the answer: The Holy Spirit is a person – He is God! 3.) The Holy Spirit is sensible and powerful. You can hurt him with your sins. And you can come nearer to him and he gets nearer to you! Jesus is comparable with a lion and a lamb. That means he is full of power and strength like a lion (=king) AND peaceful like a little lamb. That’s the same with the Holy Spirit! 4.) Your FRIEND, the Holy Spirit! He wants to help you to pray – now I explain speaking in tongues..
Often we can’t describe God with our human words. We are not able to describe his glory, his power, his beauty, his love………and salvation through our LORD Jesus… we can’t describe it in fitting words. In this problem the Holy Spirit of God wants to help you. Speaking in tongues is a gift from the Holy Spirit. When you get filled with him you can speak in tongues! Now I want to explain the meaning of it all – why does the gift „speaking in tongues“ exist? When you speak in tongues you’ve got the hot line to God! You don’t understand it (and you haven’t to understand it). You get new power, love for Jesus and energy while praying in tongues. It’s the HOLY SPIRIT who wants to be close to you. He is the great comforter. Ask God to give you (more) HUNGER for his precious Holy Spirit! When you guide your tongue you often speak bad words and hurt others. But when the Holy Spirit „takes“ your tongue.. you can speak godly words and it lifts you up. You give praises to God. 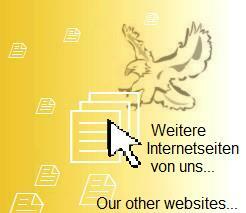 –> If you can’t open that link, then click here and translate it with „Google Translate“.